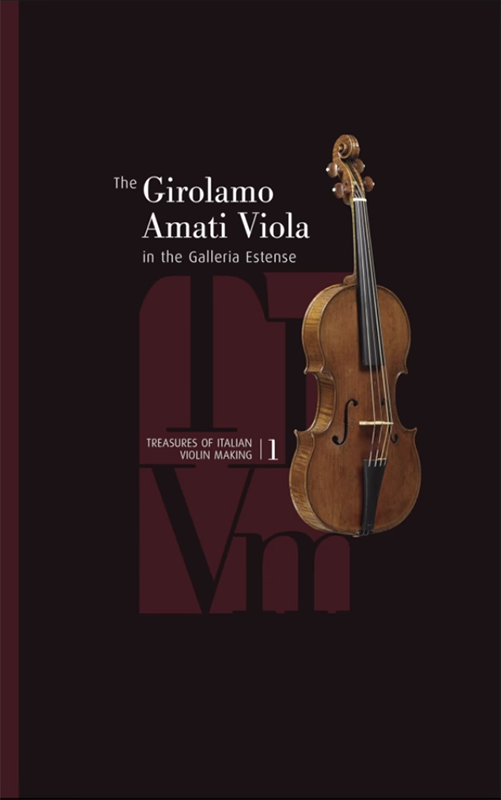 This famous four century viola made by Girolimo Amati is in almost untouched state. Beautiful full size photographs illustrate this fine instrument with multiple views, together with detailed dimensions. Images created by micro-CT scanning, image magnification and 3D imaging reveal the instrument’s inner world in ways that have not previously been possible. English text/ Lim. ed. 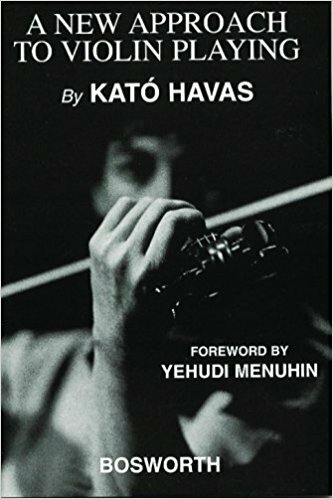 of 1000 copies worldwide. Includes CD.